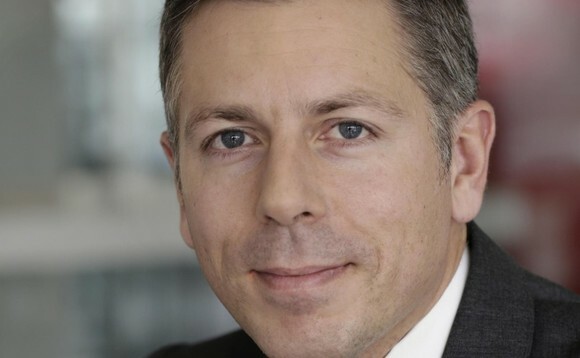 French asset manager, Axiom Alternative Investments (Axiom AI) has launched the Axiom Long Short fund, focusing on the European financial sector. The fund that has already a one-year track record, combines long-term and medium-term views on shares issued by financial institutions. Specialised in financials, Axiom AI is led by managing partner David Benamou (pictured) and had more than €1bn of assets under management as of 4 December 2017. The boutique covers various segments on which European financial institutions are issuing (senior debt, non-preferred senior debt, subordinated debt and equity).